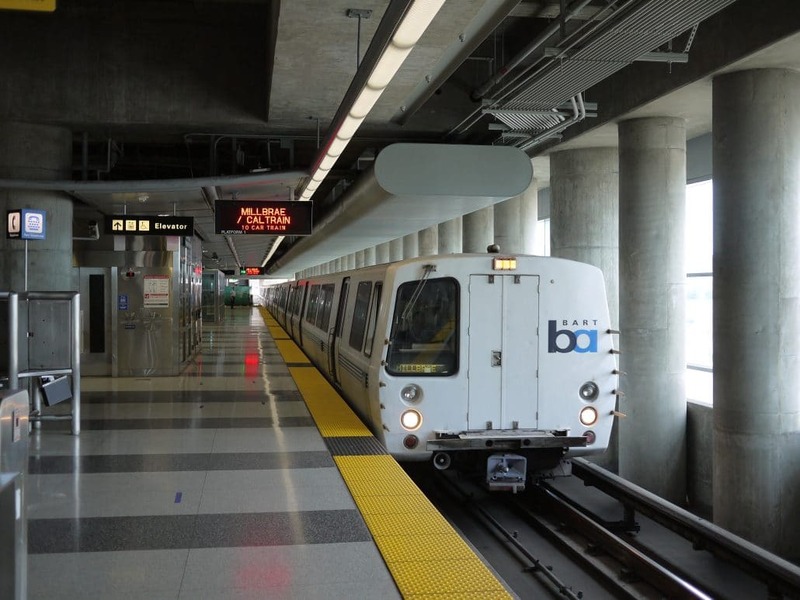 Bay Area Rapid Transit (BART), the public transportation system of the San Francisco Bay Area, is moving forward on plans to source the majority of its electricity supply from renewables. The BART Board of Directors approved two 20-year renewable-energy power purchase agreements this week. One of the agreements calls for NextEra Energy Resources to build a new 61.7-MW wind energy project, and the other calls for Recurrent Energy to build a new 45-MW solar energy project. Both projects will be located in Kern County and are expected to be online by January 1, 2021. “These agreements demonstrate BART’s commitment to being a climate-forward transportation agency and establish the agency as a national leader when it comes to utilizing renewable energy,” said BART District 8 Director Nick Josefowitz. BART currently gets 4% of its electricity supply from renewable sources, but that will increase dramatically with these two new agreements. Renewable energy will account for about 90% of the District’s electricity portfolio, starting in 2021, when the two new renewable projects begin delivery under the agreements. The new agreements would not be possible without California Senate Bill 502, which was authored by then San Francisco State Senator Mark Leno, and approved by the state legislature in 2015. That bill allows BART to directly procure renewable energy sources. The two agreements build on the Wholesale Electricity Portfolio Policy approved by the BART Board in April. That policy calls on BART to get at least 50% of its electricity from renewable sources by 2025. The new agreements mean BART is well ahead of that goal. Ultimately, BART plans to get 100% of its electricity from renewable sources by 2045. BART currently uses about 400,000 MWh of electricity every year. That’s slightly more than the electricity needs of the city of Alameda and makes BART one of the largest users in Northern California. Bay Area Rapid Transit Commits to a Future Powered by Wind & Solar, by Michelle Froese, Windpower, December 8, 2017.